TUF 6 Finale: Viva El Matador! “El Matador” Roger Huerta beat Clay Guida in the main event of The Ultimate Fighter Season 6 finale. The lightweights battled to culminate a night of all-welterweight action. Guida dominated the first two rounds. However, Huerta improved his record to 20-1-1 by forcing Guida to submit to a rear naked choke in Round 3. 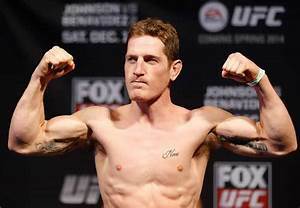 Cleveland native Mac Danzig won the TUF 6 welterweight tournament, using a rear-naked choke to beat Tom Speer. Rashad “Suga” Evans beat Michael Bisping by the narrowest of margins in the main event of UFC’s 100th show, UFC 78. The fight was billed as the first-ever battle of The Ultimate Fighter winners. Bisping won the Season 3 light heavyweight tournament, while Evans was the Season 2 heavyweight winner. Two of the judges saw the bout 29-28 for Evans, while the other judge had the same score in Bisping’s favor. PRIDE star Ryo Chonan made an unsuccessful UFC debut, losing by unanimous decision to Karo Parisyan. Hometown support in Cincinnati wasn’t enough to get Rich Franklin past Anderson Silva in a middleweight title match at UFC 77. Franklin was looking to avenge his loss to “The Spider” at UFC 64, but Silva scored another TKO victory, this one happening early in Round 2 after a series of knee strikes. 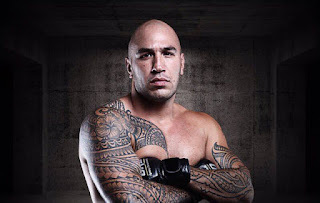 In the co-main event, two-time UFC heavyweight champion Tim Sylvia handed Brandon “The Truth” Vera his first loss by unanimous decision. 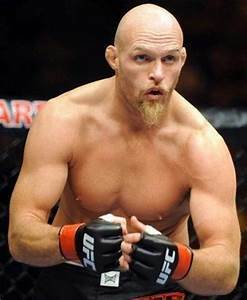 Keith Jardine scored a huge upset over Chuck Liddell in the main event of UFC 76. Filling in for Liddell’s original opponent, Wanderlei Silva, “The Dean of Mean” scored a split decision over the legendary Liddell. UFC 76 was subtitled “Knockout,” so of course, there were no knockouts on the show. 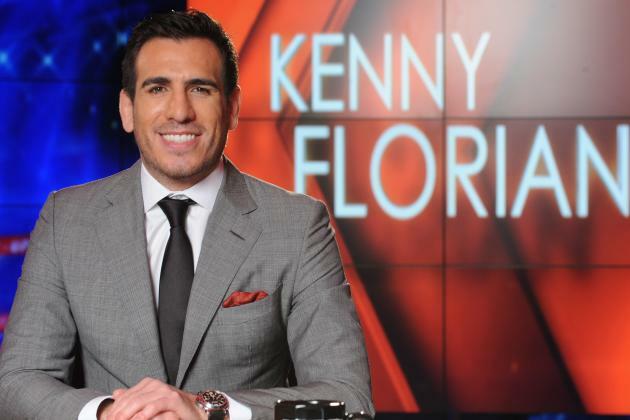 Kenny Florian subbed into the main event on UFC Fight Night 11 and beat Din Thomas with a rear naked choke in 4 minutes, 31 seconds. Florian took the place of Spencer Fisher, who reportedly had to drop out due to a staph infection. 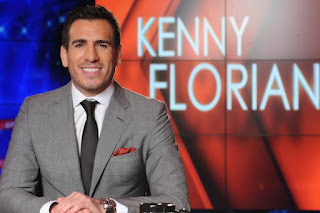 This show was the lead-in to the season premiere of The Ultimate Fighter Season 6. 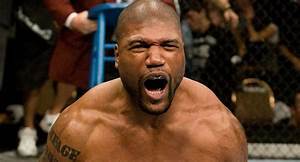 Rampage Jackson beat Dan Henderson in a UFC vs. PRIDE title unification bout at UFC 75. Jackson won by unanimous decision to unify Henderson’s PRIDE middleweight title with his own UFC light heavyweight title. This was UFC’s third major show in the United Kingdom in 2007 after previous events in Manchester and Belfast.